'Vase with Poppies', which has been in the collection of Hartford's Wadsworth Atheneum for over 60 years, was authenticated and attributed to Vincent Van Gogh this month with a surprise discovery under its surface. 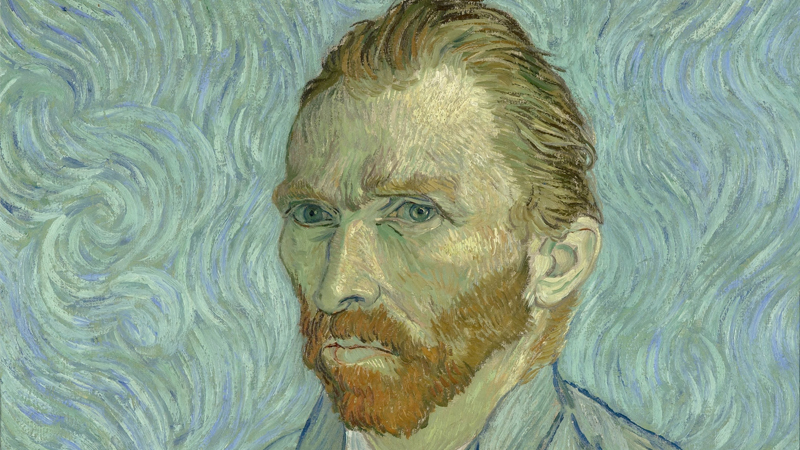 Vincent van Gogh, although one of the most famed and expensive artists today, was largely unknown during his lifetime. In fact, he only sold one painting throughout his whole career and died young at the age of 37. 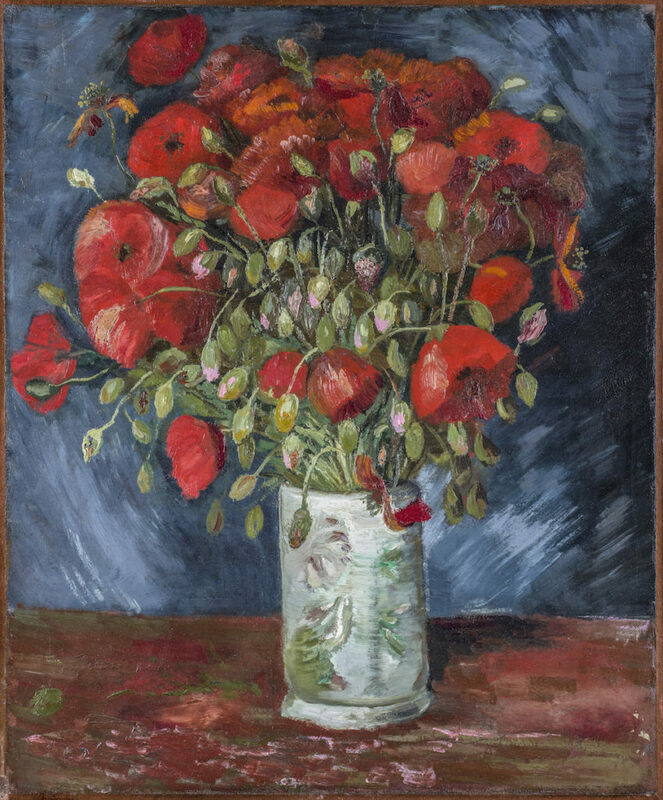 Due to technological advances and increased scholarship about the prolific artist, Vase with Poppies, which entered the collection of the Wadsworth Atheneum in Hartford, Connecticut in 1957, has finally been confirmed by experts as a work by Van Gogh after decades of speculation. In 1990, German art historian Walter Feilchenfeldt questioned the authenticity of Vase with Poppies and it was removed from view at the museum. This year, a group of experts at the Van Gogh Museum in Amsterdam have authenticated the work through paint testing, art historical research, style comparison and x-rays. X-ray of Vase with Poppies. Image: Wadsworth Atheneum Museum of Art Conservation Lab. As part of the extensive research into the painting, other fascinating discoveries were unearthed. 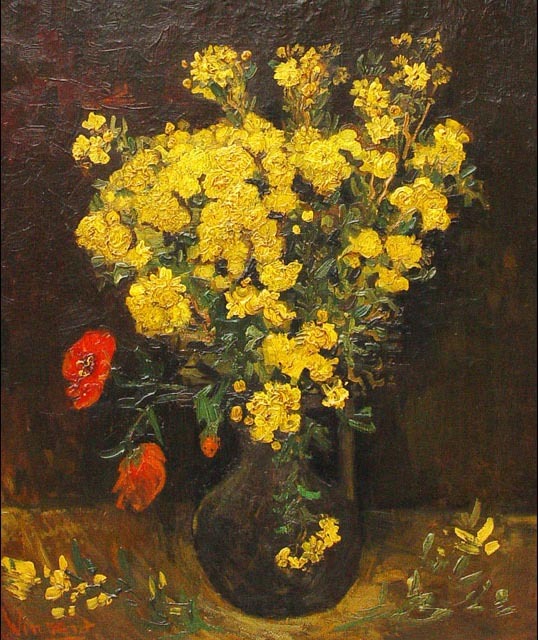 Vase With Poppies was one of the works exhibited at the revolutionary Armory Show, which introduced modern art to the American audience in 1913. 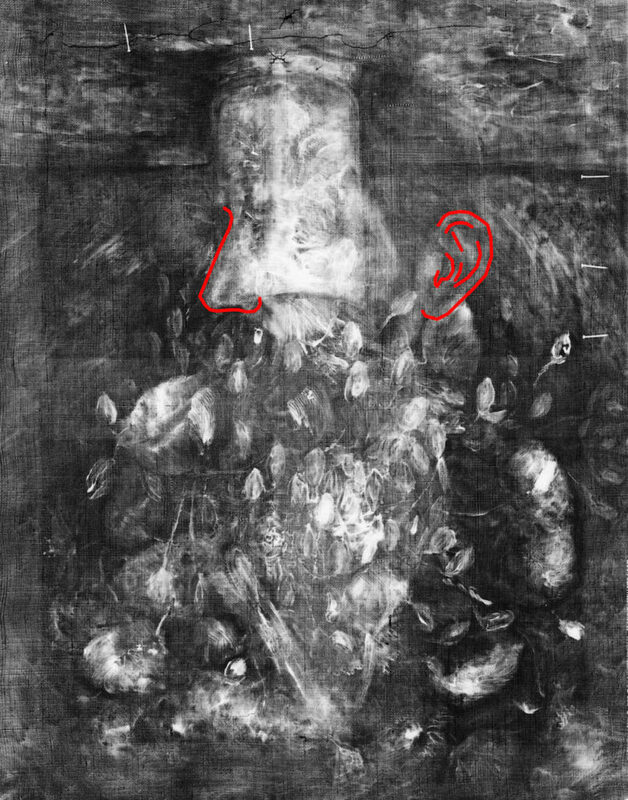 Furthermore, beneath the surface of the painting, the outline of a self-portrait, which bears similarity to Van Gogh's silhouette, was also detected. Research into Van Gogh's biography also supported the artistic claim. In the spring of 1886, the artist moved to Paris from the Netherlands to live with his brother, Theo. This change in scenery was echoed in his work during this period: he began painting still lifes of flowers and his colours became vibrant and his contrasts dramatic. He analysed flower arrangements and how flowers were depicted in Old Masters and Japanese ukiyo-e paintings and wrote that he sought 'intense colouration' in his artworks. Poppy Flowers, Vincent Van Gogh, 1887, oil on canvas. One of his other best known portrayals of poppies is Poppy Flowers, painted in Paris in 1887, which was stolen from a museum in Cairo in 2010 and has yet to be recovered. The artist lived in Paris until 1888, when he moved to Arles in the south of France because of an illness. During his time in Paris, he painted Self-Portrait, which is also in the Wadsworth's collection. 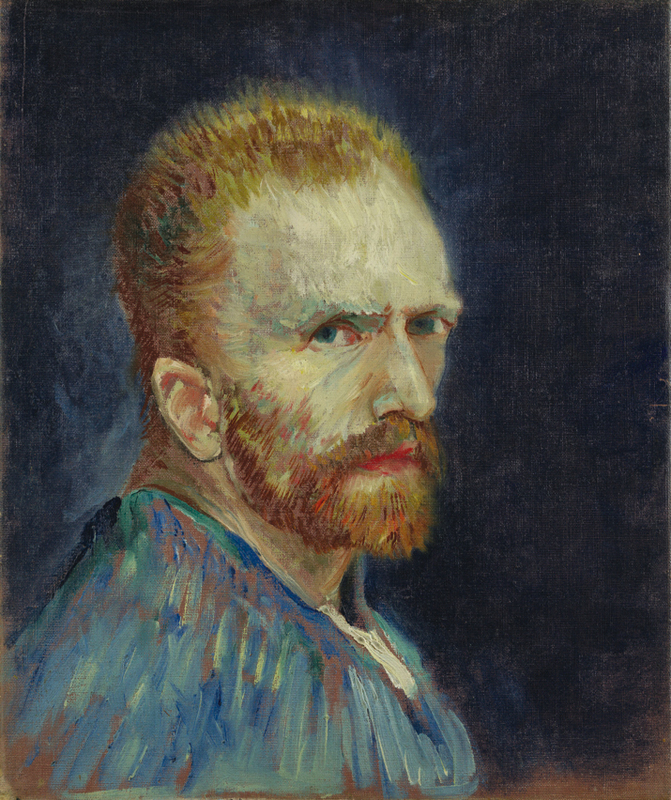 The Director and CEO of the Wadsworth, Thomas J. Loughman, stated that, “These studies have revealed just how much we still need to learn about Vincent and his growth as a painter, new to Paris and exploring new avenues for his art.” The museum will exhibit the work at the end of April for six months before sending it to Potsdam, Germany, where it will be included in the Museum Barberini's Van Gogh: Still Lifes show from 26 October 2019 to 2 February 2020. 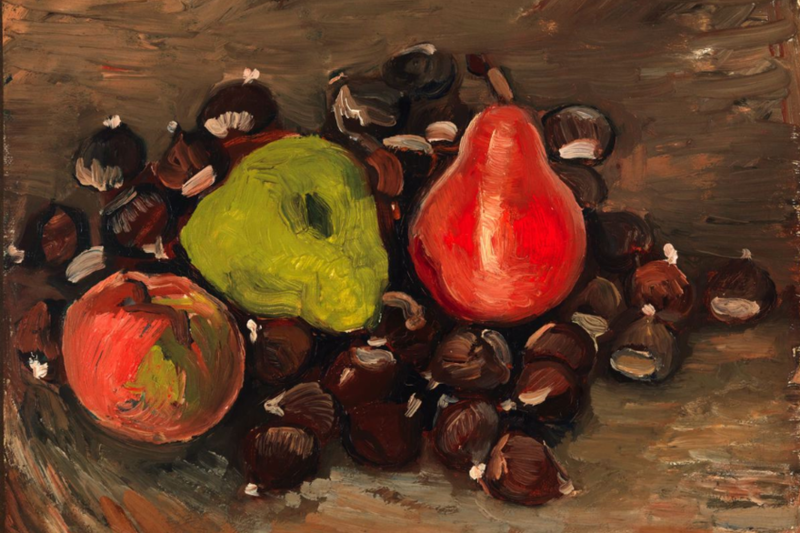 This discovery echoes the very recent authentication of Still Life with Fruits and Chestnuts, also completed in 1886. 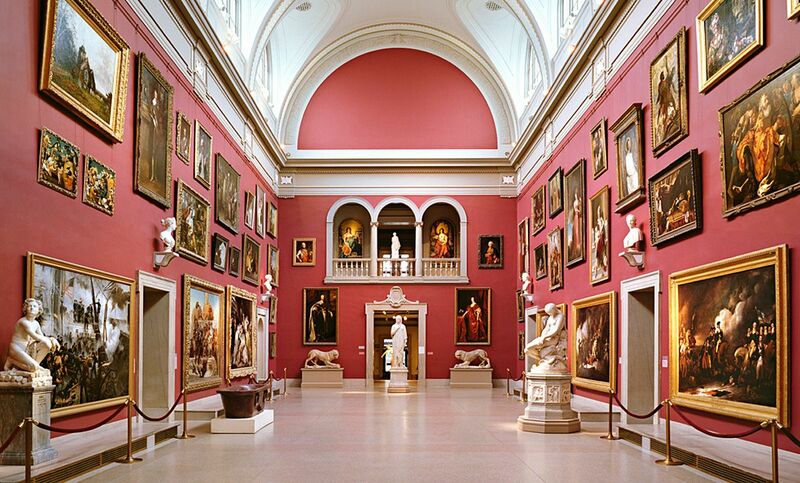 The work was donated in 1960 by individuals to the Fine Arts Museums of San Francisco. The examinations, also conducted by the Van Gogh Museum last February, revealed the portrait of a woman under painting, a common practice with Van Gogh who, for lack of resources, repainted on his old compositions. These breakthrough attributions come on the heels of a third Van Gogh discovery. 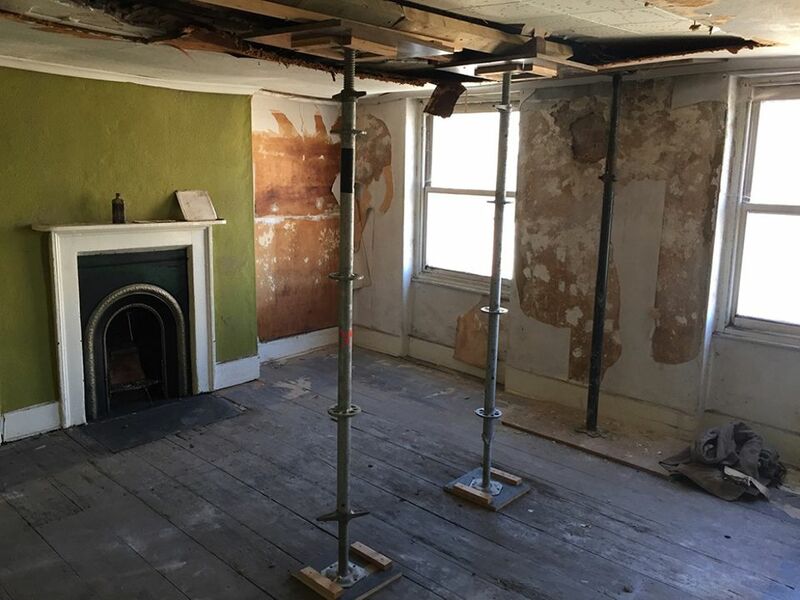 A couple, Jian (James) Wang and Alice Childs, was renovating a Victorian-era house in London where Van Gogh once lived from 1873-74 and discovered a trove of documents and watercolours under the floorboards in Van Gogh's bedroom. They have submitted the papers to conservators for analysis and plan to convert the home into a studio for visiting Chinese artists.